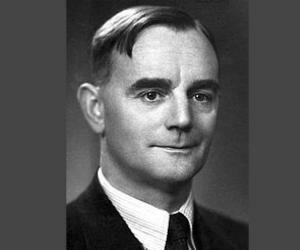 Cecil Frank Powell was an English physicist who received Nobel Prize for Physics in 1950. This biography of Cecil Frank Powell provides detailed information about his childhood, life, research, achievements and timeline. Cecil Frank Powell was an English physicist who received Nobel Prize for Physics in 1950. 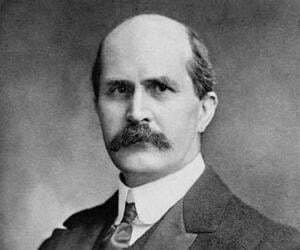 He developed the photographic method of studying nuclear processes. He is also known for discovering the subatomic particle – pion (pi-meson). Coming from a family of gunsmiths, Powell had humble beginnings but that didn’t stop this young scientist from pursuing his dreams. He went on to study in some of the prestigious institutions on scholarships. The value Powell gave to learning and practical arts came from his childhood years. In his long and rewarding career, he had conducted several researches and was lauded for the same with several awards and honors. Cecil Powell was born on 5th December 1903 at Tonbridge, Kent, England. His father, Frank Powell, was a local gunsmith and practiced the family trade for years. Powell’s grandfather, George Bisacre, had connection and influences as he had established a private school in the town of Southborough. He won a scholarship at the age of eleven in Judd School, Tonbridge. After gaining his elementary education from local school, this was a big step and the beginning. Powell later went on to win open scholarships to Sidney Sussex College, Cambridge. 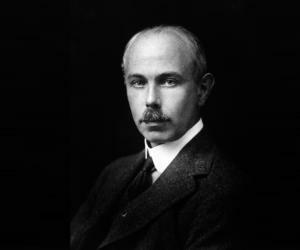 After graduating with First Class Honors in Natural Science Tripos, Powell went on to work in the Cavendish Laboratory under C.T.R Wilson and Lord Rutherford in 1927. Here, he conducted a research on the condensation phenomena and earned a Ph.D. in Physics. 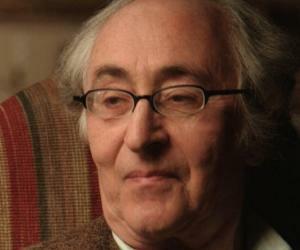 His professional career began in 1928 after he completed his Post Graduation. He started working as a research assistant to A.M. Tyndall in the H.H. Wills Physical Laboratory when he moved to the University of Bristol. He became a lecturer and reader at the University of Bristol. In the year 1936, he went to West Indies to investigate a volcanic activity as a seismologist. 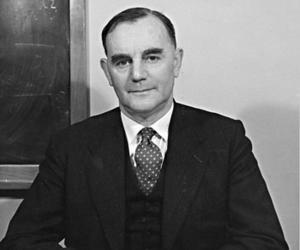 In the year 1948, Powell was appointed as the Melville Wills Professor of Physics. He was also the director of a European expedition which made high-altitude balloon fights in Sardinia (1952) and in the Po Valley (1954, 1955, and 1957). Cecil Powell devoted a large part of his life to the development of techniques for measuring the mobility of positive ions, in order to establish the nature of ions in common gases. 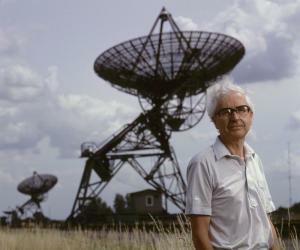 He also worked on the construction of a Cockcroft generator to accelerate fast protons and deuterons. He employed them in conjunction with a Wilson Chamber to study the neutron-proton scattering. Later on, he began developing methods which employed specialized photographic emulsions which would later be used to record the tracks of elementary particles. In the year 1938, Powell applied this technique to study cosmic radiation, and exposed photographic plates at high-altitude. He collaborated with Giuseppe Occhialini, H. Muirhead and young Brazilian physicist César Lattes for this work and the result was achieved in the year 1946, with the discovery of Pion (Pi-meson), the antipion (π−) in 1949 and the modes of decay of kaons (K-mesons). He was also involved in the preparations of the pioneering Pugwash Conference on Science and World Affairs in the year 1955. He also chaired the meetings of the Pugwash Continuing Committee often filling in for Bertrand Russell. 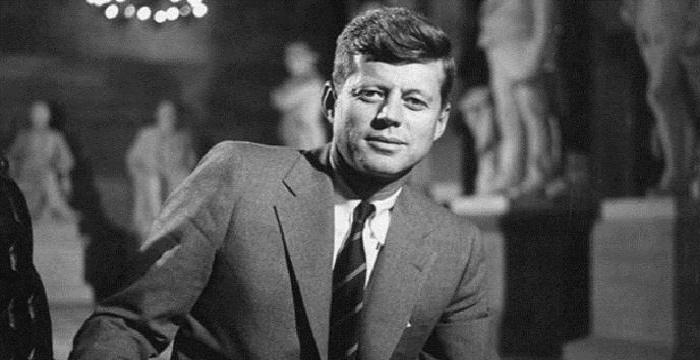 He was a part of the committee till 1968. Powell became a member of the Royal society in the year 1949 and was also awarded the Hughes Medal. He received the biggest honor of his life in the year 1950, when he was awarded the Nobel Prize for Physics. In the year 1955, Powell became the proud member of the World Federation of Scientific Workers. His signature was added to the Russell-Einstein Manifesto which was put forward by Bertrand Russell, Albert Einstein and scientist Joseph Rotbla. Powell received the Royal Medal in the year 1961 and was also awarded the Lomonosov Gold Medal by the Academy of Sciences of the USSR. He got married to Isobel Arthur in the year 1932 and they had two daughters. The Judd School has one of its four houses named after him. The house color is green. The school also awards the Powell Physics and Mathematics Prize to the upper sixth form student every year in his honor. European Physical Society named the Cecil F. Powell Memorial Medal in his honor. He died on 9 August 1969 when he was out walking on the foothills of the Alps near the Valsassina region in Italy. A bench with a commemorative plaque was erected near the site where he died. When Powell visited West Indies to study the volcanic activity, the citizens issued a stamp with his photo in Grenada.